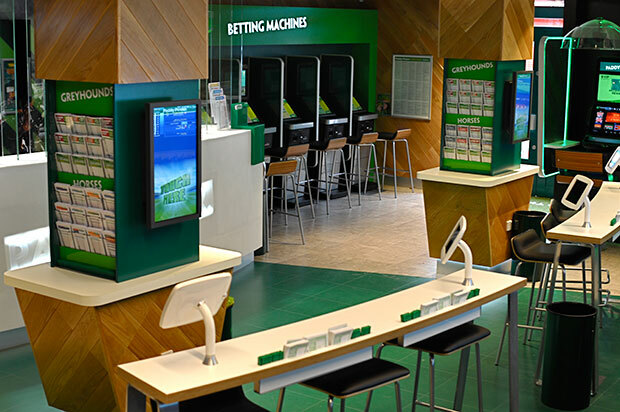 The business on the other end of the 'Betty Power' bookies mega-merger, Paddy Power is down three places this year but easily retains what has become its regular spot in the Most Admired top 10. With H1 revenues up 25% and operating profits up 33% to €80m, and double-digit growth in its online and retail divisions, CEO Andy McCue is bullish on full year revenues coming in ahead of expectations. Assuming the deal goes through, McCue will be COO of the merged business, with Paddy Power's chairman Gary McGann remaining at the head of the new boardroom table.